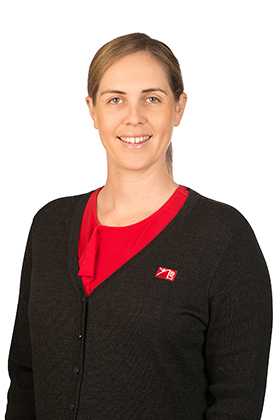 Casey manages our Conveyancing Team and is frequently complimented for the timely attention she gives our clients. 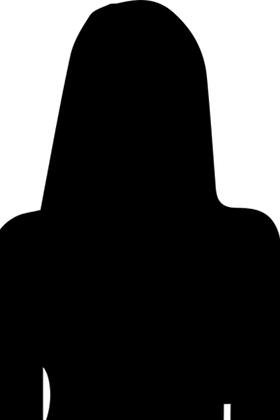 She is a great communicator and has built strong client relationships. She has been a past finalist in the Excellence in Business Awards for customer service, and is only too willing to help you with your needs in relation to the conveyancing of residential and commercial land, houses, units and investment properties. 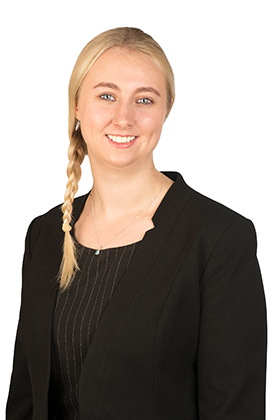 Kylie is a motivated and dedicated member of our hardworking Conveyancing Team. 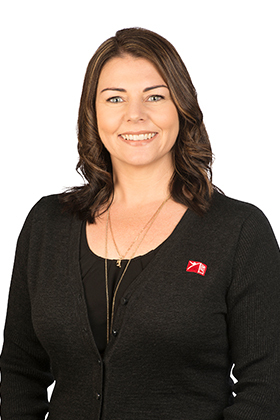 Kylie looks after our clients, liaising with banks, solicitors, real estate agents and focusing on making the experience of buying and selling property a trouble free and effective process. Kylie’s many years experience as a Conveyancer enable her to confidently guide our clients through the buying and selling process, with a minimum of fuss. 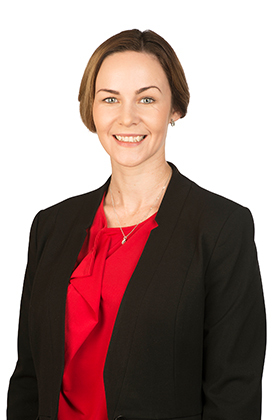 Yasmin manages the firm’s Estate Administration/Probate matters as well as providing assistance and support to LAW Principal Carolyn Williams, in areas including preparation of Wills and Enduring Powers of Attorney, Succession Planning and Litigation. Yasmin has over 14 years experience in the legal industry and provides a proactive and efficient approach in assisting our clients. 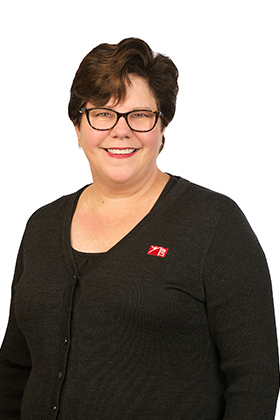 She is always available to assist clients concerning all aspects of estate administration, and approaches what can at times be an emotional and difficult time for our clients, with compassion and understanding.